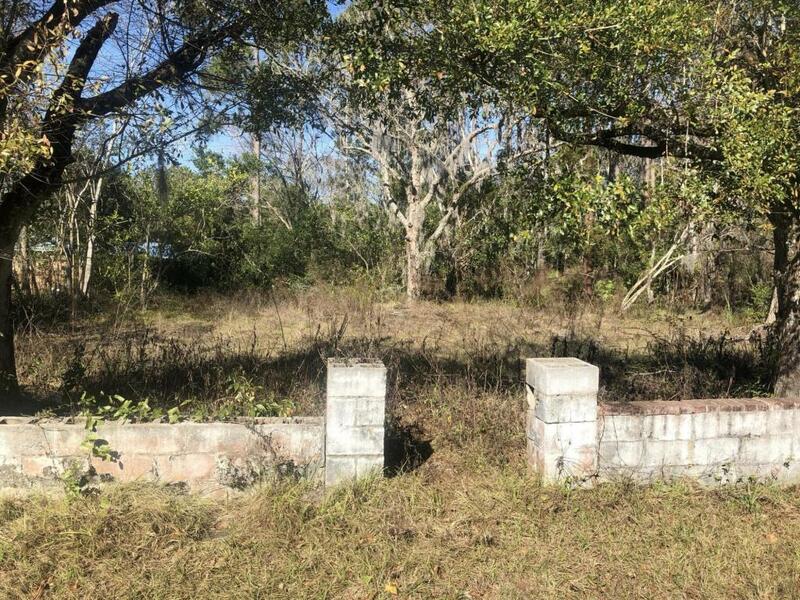 Build your Dream home on this cleared double lot. Great investment property as well! Close to St. Augustine and I-95. Possible impact fee credit from old house that was removed. Drive by and see it!